What is 5G Mobile Internet? Rather than faster peak Internet connection speeds, 5G planning aims at higher capacity than current 4G, allowing higher number of mobile broadband users per area unit, and allowing consumption of higher or unlimited data quantities in gigabyte per month and user. This would make it feasible for a large portion of the population to stream high-definition media many hours per day with their mobile devices, when out of reach of Wi-Fi hotspots. 5G research and development also aims at improved support of Device-to-device communication, aiming at lower cost, lower latency than 4G equipment and lower battery consumption, for better implementation of the Internet of things. There is currently no standard for 5G deployments. The Next Generation Mobile Networks Alliance feels that 5G should be rolled out by 2020 to meet business and consumer demands. 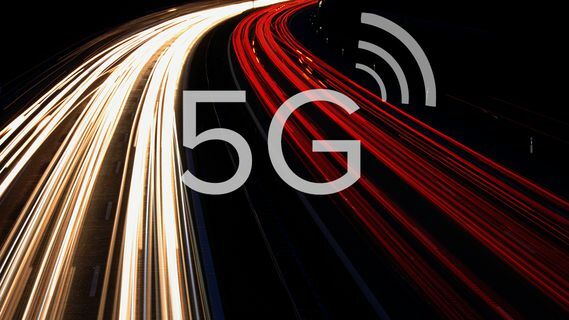 In addition to providing simply faster speeds, they predict that 5G networks also will need to meet new use cases, such as the Internet of Things (internet connected devices) as well as broadcast-like services and lifeline communication in times of natural disaster. 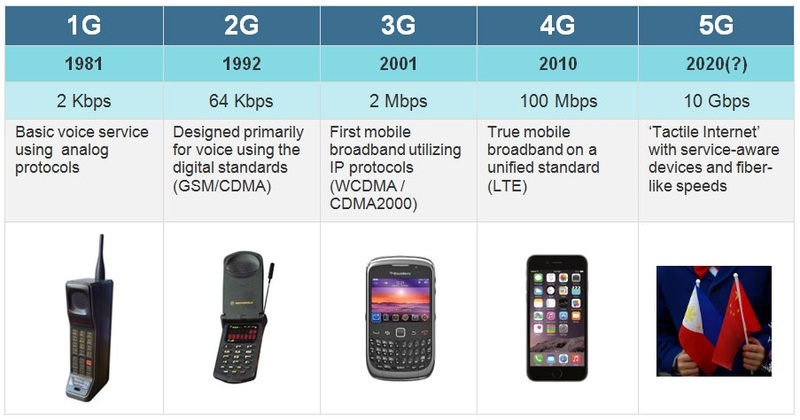 Carriers, chipmakers, OEMS and OSATs, such as Advanced Semiconductor Engineering (ASE), have been preparing for this next-generation (5G) wireless standard, as mobile systems and base stations will require new and faster application processors, basebands and RF devices. Chinese electronics giant Huawei is joining forces with the Philippines' largest telco in the hopes of rolling out a 5G wireless network in the Asian archipelago by 2020, the Filipino company said. 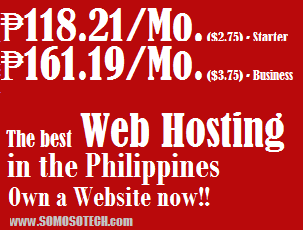 Filipinos are among the world's most active Internet users, but the country also has one of the slowest average connection speeds. Smartphone usage is also steadily growing with about 33 million people owning devices according to researchers. Philippine Long Distance and Telephone Co (PLDT) and Huawei agreed last month to conduct joint research and development into fifth-generation broadband wireless technology for the Philippines. "They are one of the companies that are leading in the research and development of 5G technology," PLDT spokesman Ramon Isberto said about the Chinese firm, adding it is already involved in PLDT's landline and mobile phone services. Chinese telecoms behemoth Huawei is the world's number three smartphone maker, operating in 170 countries. The company has laid out an ambitious agenda for the US and global markets – hoping to become the top producer of smartphones in the next five years despite controversy over its ties to Beijing. Ren Zhengfei, a former People's Liberation Army (PLA) engineer, founded the company in 1987 but his PLA service has led to concerns of close links with the Chinese military and government, which Huawei has consistently denied. The US and Australia have previously barred Huawei from involvement in broadband projects over espionage fears. Relations between Manila and Beijing have been rocky amid conflicting claims over the South China Sea and China's militarisation of the resource-rich waterway. But under Philippine President Rodrigo Duterte, who won May elections in a landslide, there has been a warming of bilateral ties as Duterte steers Manila away from the US – its long-time defence treaty partner. Isberto said controversy over Huawei's links with the Chinese government was not a concern, stressing that foreign companies only provide technology.